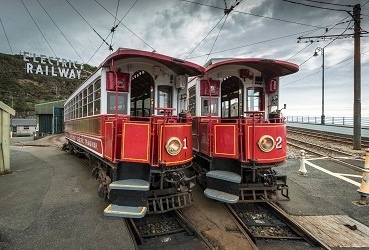 This week, a special programme focusing on the 125th birthday celebrations for the Manx Electric Railway. We speak to some of the people involved in the eight days of events to mark the anniversary, and find out about the history of the railway. We’ll also hear about the restoration of ratchet car no. 14, which was officially unveiled to mark the occasion, and a re-enactment of the first ever journey on the MER, which took place on 7 September 1893 between Derby Castle and Groudle.